WooCommerce is fantastic for selling products. But unless you’re a database expert, it’s not easy to manage a big product inventory once the products are uploaded to your site. Do you ever find yourself exporting products to CSV and using an Excel spreadsheet to view data and filter for information? If so, then this post is for you. The WooCommerce Product Table plugin offers a different way to view a list of all your products with various filterable data. You can quickly find specific products, search and sort by any column, and filter based on information such as category, tag and custom taxonomy. I needed a WordPress plugin to easily display and filter a spreadsheet of 1,000 rows of product details. Frustrated after hours of testing multiple CSV upload tools, I found Barn2’s “WooCommerce Product Table” plugin by doing a Google search. This product table works great, it’s easy to install, has great help videos and documentation, and it simply works. I can now present and have spreadsheet data displayed and searched in WordPress pages, and clients can easily search and find find products. Keep reading to learn how you can stop using spreadsheets to manage product data from your own WordPress WooCommerce store! 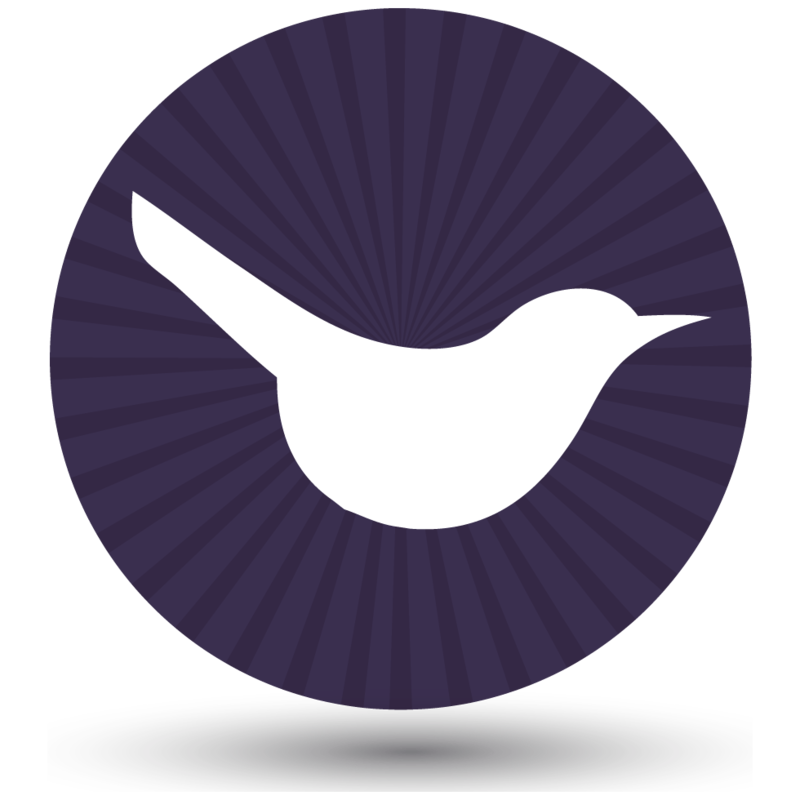 Display & Filter a Big Spreadsheet of WooCommerce Products on your site now! Instead of exporting to CSV and managing products in a spreadsheet, WooCommerce Product Table lists your inventory on a page on your website. You can either make the product management page available to your customers, or you can mark it as Private and use it for internal purposes only. I’ll tell you how to do this in a minute. As well as the product name, you have full control over which columns of data appear in this WooCommerce spreadsheet view. For example, you can include columns for attributes, categories, tags, price, stock (including exact stock levels if needed), weight and dimensions. There are lots of ways to find specific products in the spreadsheet view. You can add filter dropdowns above the table, or sidebar widget filters if you prefer. There’s a search box above the table. You can click on a category, tag or attribute to filter by that category/tax/attribute. You can sort by any column (if you’re not using the lazy load option) or by the name and price columns (if you’re using lazy load). The WooCommerce product spreadsheet layout comes with further controls to make it easier to view and manage products. For example, you can choose how many products appear on each page of the table. See it in action on our managing product data demo page! Why is this better than using spreadsheet software? As you can see, viewing products in WooCommerce Product Table is very similar to viewing them in a traditional spreadsheet using Excel, Numbers or Google Sheets. The difference is that the spreadsheet layout is generated automatically from the WordPress database. You don’t need to waste time exporting products to XML or CSV and then open them using spreadsheet software. Install WooCommerce Product Table and activate your license key. Columns – List the columns of data that you want to include in the spreadsheet layout. You probably want columns such as name, price, attributes, and stock. I expect you don’t need customer-facing columns such as image and add to cart column. Table controls – To manage WooCommerce products online, you’ll want to activate all available controls. This includes options to choose how many products to display at once, search box, and product count. 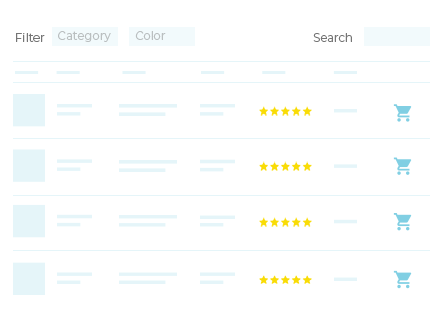 Product filters – Choose which filter dropdowns to show above the WooCommerce spreadsheet review. You can add filters for categories, tags, attributes/variations, and any custom taxonomy. Lazy load – Tick this box if you’re listing more than about 50 products. This speeds up the table by loading 1 page worth of products at a time. Now create a new page for the WooCommerce spreadsheet layout. 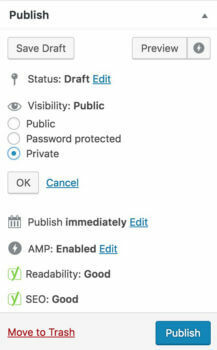 If you want to make it private, go to the ‘Publish’ section in the top right corner of the Add/Edit Page screen and choose the ‘Private’ visibility option. This hides the page from normal customers, so that only logged in Administrators and Store Managers can see it. If you want to show specific products only (e.g. by category), use these instructions. Finally, publish the page and view your spreadsheet of WooCommerce products. Now you can start managing products directly on your website, without having to bother exporting to CSV or XML first! Can I use WooCommerce Product Table to edit products in a spreadsheet format? No, unfortunately not. WooCommerce Product Table offers an alternative way of viewing all your products in a spreadsheet-style layout and filtering for different information. It’s a read-only method and doesn’t offer bulk editing features. Make sure you’re logged into your WordPress website as an Administrator or Store Manager. View your WooCommerce spreadsheet page and click on the name of any product in the table. This will take you to the single product page. Next, click the ‘Edit Product’ link in the WordPress toolbar at the top of the screen. This will take you to the Edit Product screen, where you can make changes and save. If you just need to make minor changes to your WooCommerce product inventory, then this should be fine. What else can the WooCommerce spreadsheet plugin do? This article is about how to use the WooCommerce Product Table plugin to list products in a convenient spreadsheet layout for store owners. However, that’s only a tiny part of what the plugin can do. The plugin is particularly popular for creating a one-page WooCommerce order form layout for customers. Instead of just showing read-only data in the table, you can include add to cart buttons and variation selectors. Your customers can quickly find products, choose variations and add them to the cart – all on one page. This is a great way to increase conversions as it’s much more user-friendly than standard store layouts. You can use WooCommerce Product Table in different ways around your site. For example, you can add a read-only spreadsheet view to a private page for your internal management purposes. Separately, you can create a public WooCommerce order form page with more interactive features such as add to cart buttons. Install this WooCommerce spreadsheet plugin on your site, and you’ll be amazed at how many different ways you can use it! Many WooCommerce store owners waste time exporting products into spreadsheet software in order to view data and perform filters. If you just need to view products without editing them en masse, then there’s an easier way! Instead, you can use WooCommerce Product Table create a WooCommerce spreadsheet-like view directly on your website. This can be public or hidden from public view. The products are listed instantly, with no need for export plugins or manual data entry. Simply view your product list page, use the filters to find specific products, and think about how to spend the extra time! Is this another take on your existing product? Has it been renamed to connect into the WooCommerce world more easily? Or am I missing something? Hi Sebastian, yes this is our existing WooCommerce Product Table plugin - it's just a suggestion of a different way to use it that people have been asking about.